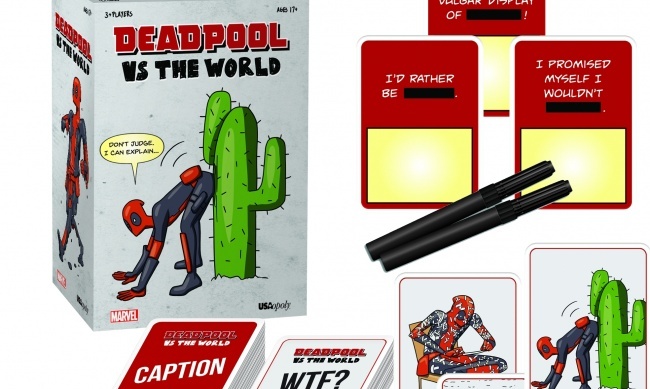 USAopoly has shared information and card images from its mature party game Deadpool vs The World. 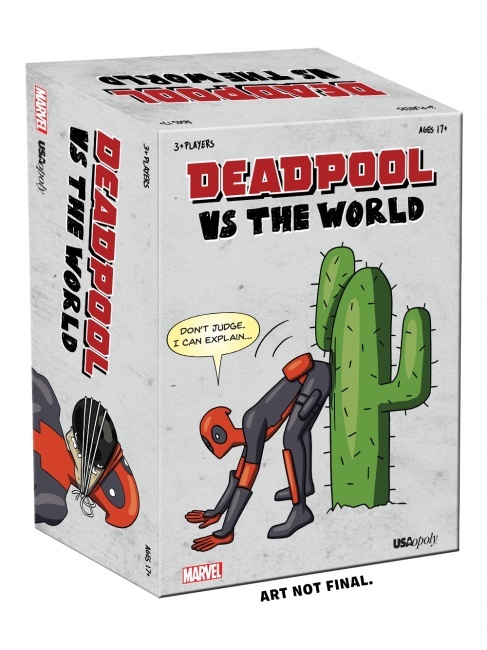 In the tradition of the popular R-rated film about the popular Marvel character, Deadpool vs The World is a party game for adult audiences. The “editor” picks a wacky illustrated card from the “WTF?” pile, and shows it to the other players. Each player must pick an unfinished explanation card from their hand, scribble something pertinent in the dry-erase box, and present it to the editor. 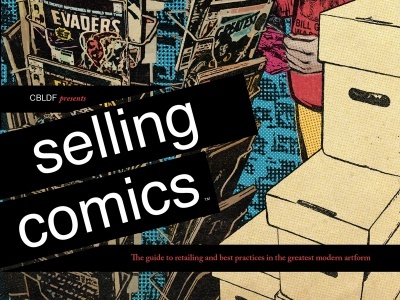 The editor picks the card that best explains Deadpool’s current predicament. 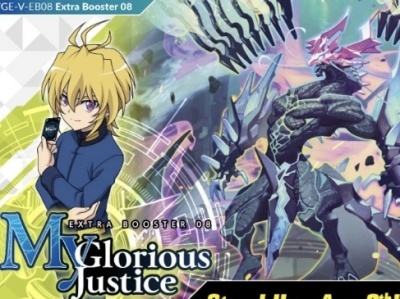 The game includes 100 custom illustration WTF? Cards, 300 wet-erase caption cards, 6 wet-erase pens, and rules. MSRP is $24.95. 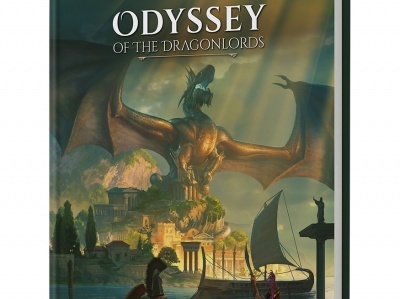 Release is planned for May. See mutiple card images in the gallery below!